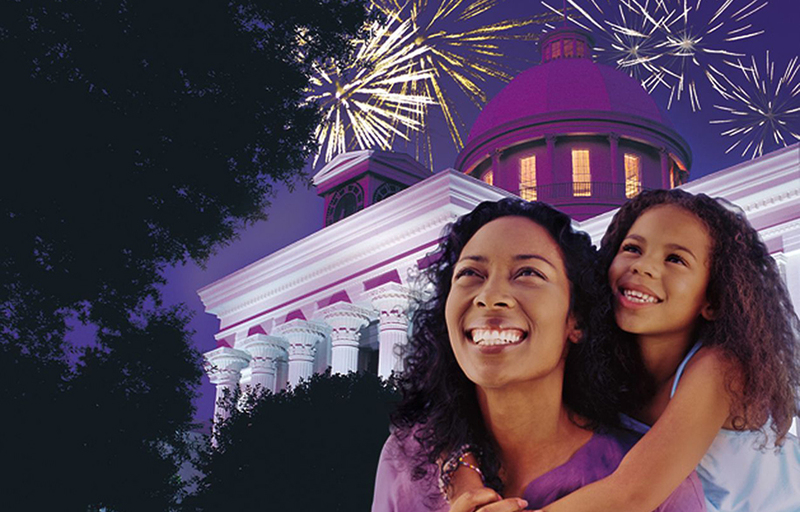 Locals will receive a weekly email and be in the know about what’s happening each weekend in Montgomery. Visitors will receive emails with news and events from the Montgomery Convention & Visitor Bureau. Meeting Planners will receive information on planning a meeting in Montgomery.